Dates: January 10, 2008 to March 14, 2008. 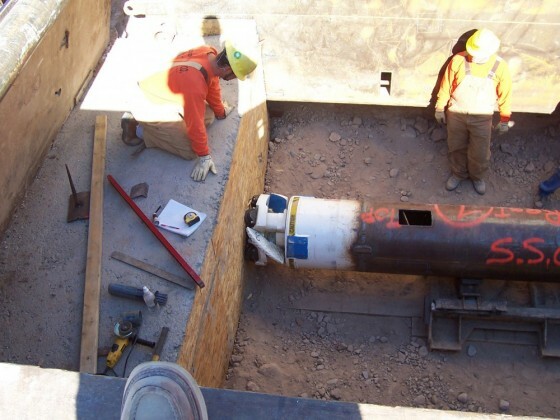 Description: Installed over 200′ of 24″ casing for fiber optics. 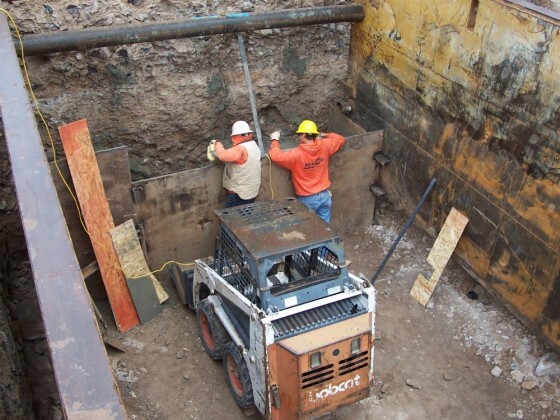 Challenges: Cemented cobbles and hard caliche soil conditions. 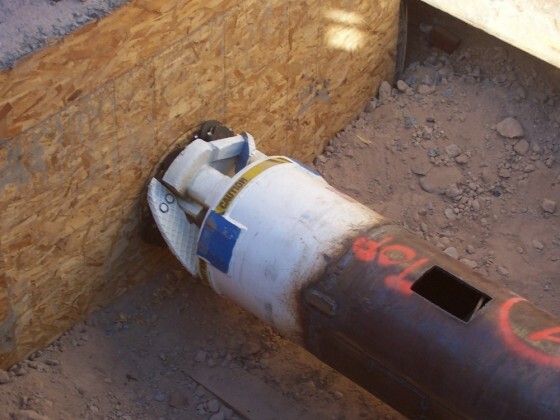 Results: Using the SBU, SSC was able to extend the capabilities of the auger bore machine and cut through hard rock, which otherwise would have required a hand-dig. The SBU increased production ten-fold.